I know my readers love this chance to win! I offer on a repeated basis a contest to win hundreds of dollars in prizes. Here we go! 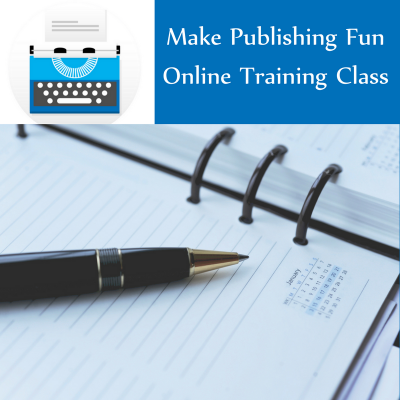 What are your top three writing goals this year? That’s right, simply answer the above question in the comment area below. 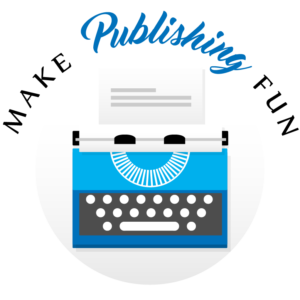 Feel free to include your book title if applicable and a link to your website. Remember to include your email address when you register your comment so that we can contact you if you win! This contest will run from Tuesday, April 16th until Tuesday, April 30th. I will send out an email to the winners on Wednesday, May 1st. Two winners will be chosen at random to receive the prizes listed above. 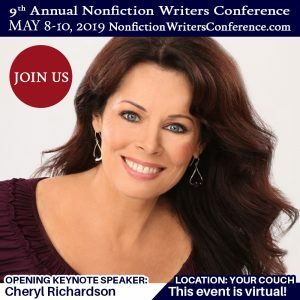 The specifics of the prize shall be solely determined by The Nonfiction Authors Association. No cash or other prize substitution permitted except at Sponsor’s discretion. The prize is nontransferable. 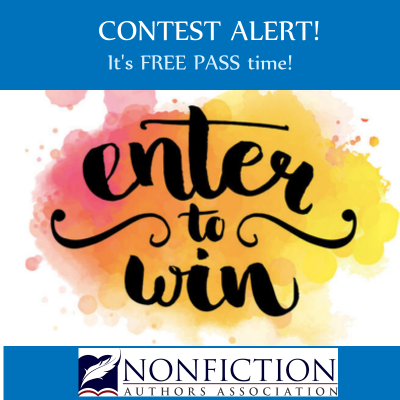 Thanks for joining us—and feel free to share this contest with your writer friends! 1. Complete an Audible version of my non-fiction book and have it pass the quality control review! 3. 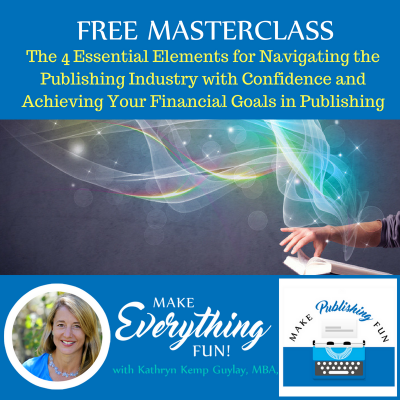 Publish the book and do a fantastic launch! Alida- you are a busy bee, and an Audible book is a great project! I love the payments I get from Audible, and I know you will too! Recording the books can be a FUN exercise and all you need is a $75 microphone, Audacity, and a quiet place to record (I’ve used my closet several times)! 1. To publish my book of short stories, The Lives of God’s Poor and Obscure: A Collection of Short Stories. 2. To at least get another book ready for publishing, It Is Written: My Prayer Journey into the Heart of God. It is finished as far as the main writing is concerned, but I have a lot of references to check, some revising, and need to finish off the cover design. 3. To make some progress on writing the sequel of my novel–Look for the Rainbows: A Journey of Spirit and Heart. I wrote a couple of chapters a few years ago and got stuck. Now that the first book is out, I need to get this one done. Originally I had not even considered writing a sequel. Diane those sound like some great goals! Since they are diverse, you might want to use a Work Plan or another type of tracking tool to keep track of your progress. I check in with my own Plurk Plan (Plurk was suggested by a client of mine as a way to combine work and play) every day! 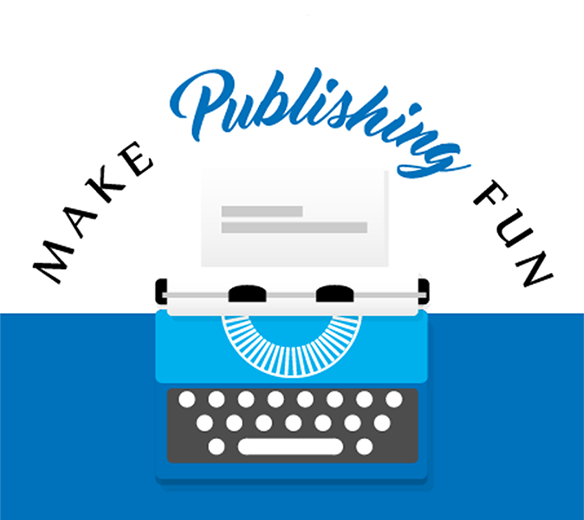 Sign up for the Make Everything Fun newsletter and immediately receive the interview (audio file) with NYT best-selling author and transformational leader Marci Shimoff that will inspire your publishing journey.